The first quarter of our 2018-2019 fiscal year was full of activity for our Toronto market. Working with Carol Ritz and Associates, Conference Direct, Strategic Site Selection, and Show Case Canada, along with our partners at large, we hosted familiarization tours or site inspections here in Kelowna for clients from the Canadian Association of Recycling Industries, DBS Medical Meetings, Electro Federation Canada, and Movie Theatre Association of Canada. 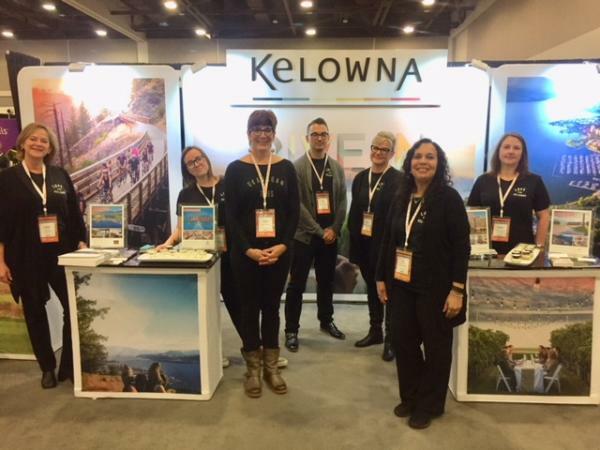 We have been working to bring these accounts to Kelowna for some time, so it was exciting to have them visit and leave with a wonderful and positive impression of Kelowna. We want to extend our sincere thanks to our partners for hosting and showcasing our destination in such incredible style. 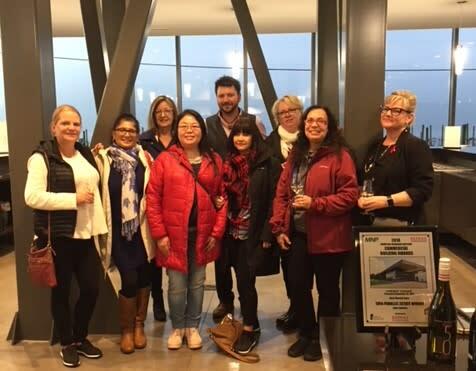 We attended several events to connect with Toronto-based planners including the Meeting Planners International (MPI) Annual General Meeting and at the Society for Incentive Travel Excellence (SITE) Education Day. Alongside partners from Cantrav Services, Coast Capri Hotel, Cove Lakeside Resort, Delta Hotels by Marriott Grand Okanagan Resort, Manteo Resort Waterfront Hotel & Villas, and Mission Hill Family Estate, we also attended the Canadian Society of Association Executives (CSAE) National Conference and Showcase. The event has been in transition over the past few years and CSAE is now looking at changing their entire format for the 2019 show to increase attendance. 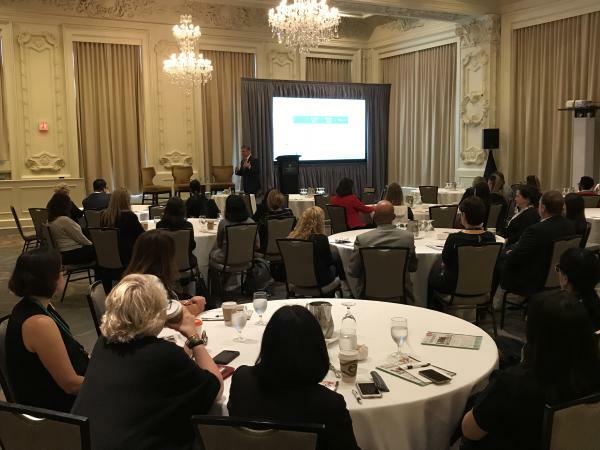 Tourism Kelowna sponsored the Conference Direct 20th Anniversary Industry Insights event in Toronto, with over 50 meeting planners in the room. This was the first time we have been invited to participate in this event, which was an excellent opportunity for networking and relationship building. 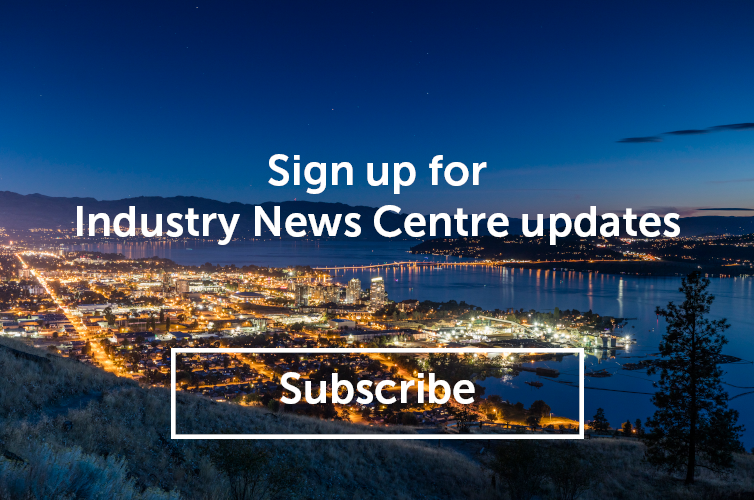 For more information about business development activities in the Toronto market, please contact Pat Gappmayr at (416) 265-3464 or pat@tourismkelowna.com.